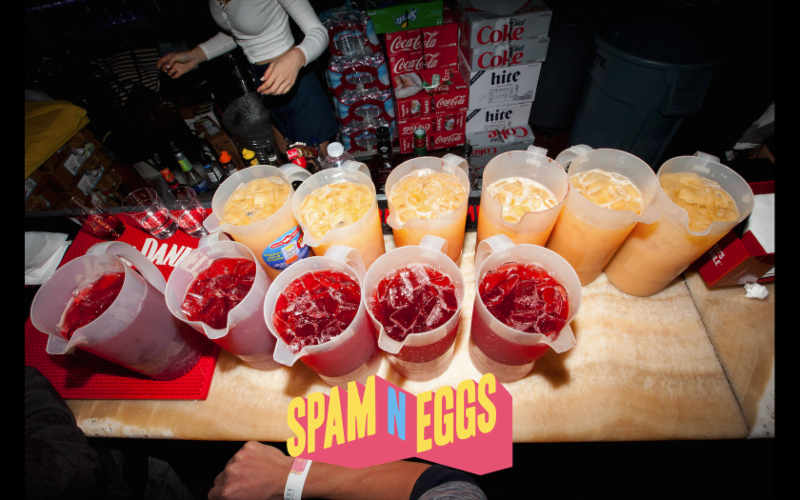 CHECK OUT THE PHOTOS FROM THE LAST SPAMNEGGS PARTY IN KOREATOWN! MUCH RESPECT TO EVERYONE FOR COMING OUT FOR THE HOLIDAYS AND BIG UPS TO SALVA, T-MASS, PROBLEM, AND RELL THE SOUNDBENDER FOR ALL DROPPING FIRE DJ SETS! CLICK PHOTO ABOVE TO SEE FULL SET!